Suggested amount for donations: it costs $16 to ship one package; if you donate $32 – you would support 2 packages; $48 – you would support 3 packages etc. Join us at our special SWE Boston Holiday event sponsored by FM Global on December 6th at Four Points Sheraton Hotel in Norwood. 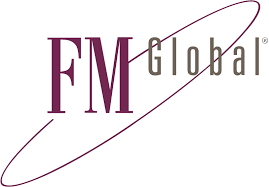 You will learn more about FM Global, meet with FM Global women engineers, network with SWE professional and collegiate members and enjoy a Holiday dinner. This holiday season we'll devote our SWE Boston meeting to the US service women on active duty by donating all proceedings to the “Operation Courage is Beautiful” non-profit organization. We encourage you to consider your donations via your registration for the event. To learn more, visit https://www.fmglobal.com/. To bring a little joy and femininity to our active duty, deployed, US servicewomen through care packages geared for women. Women make up a significant 16% of our active duty military force, yet with all of the best intentions, most morale-building care package programs are geared for men with their men’s socks, bars of soaps and men’s magazines. Operation Courage is Beautiful (OCIB) recognizes that we should and can do more to boost the morale of women in the military. OCIB’s mission is to bring a little joy and femininity to our active duty, deployed, US servicewomen through care packages geared for women. We send women’s care packages consisting of high-quality women’s personal care products (e.g. 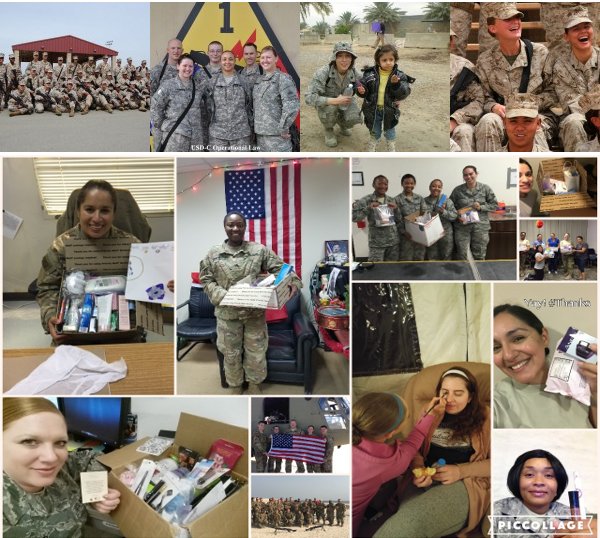 face wash, facial moisturizer, body wash, nail care products, makeup, sunblock, feminine hygiene products), women’s magazines and books and notes of thanks and encouragement to deployed servicemembers.